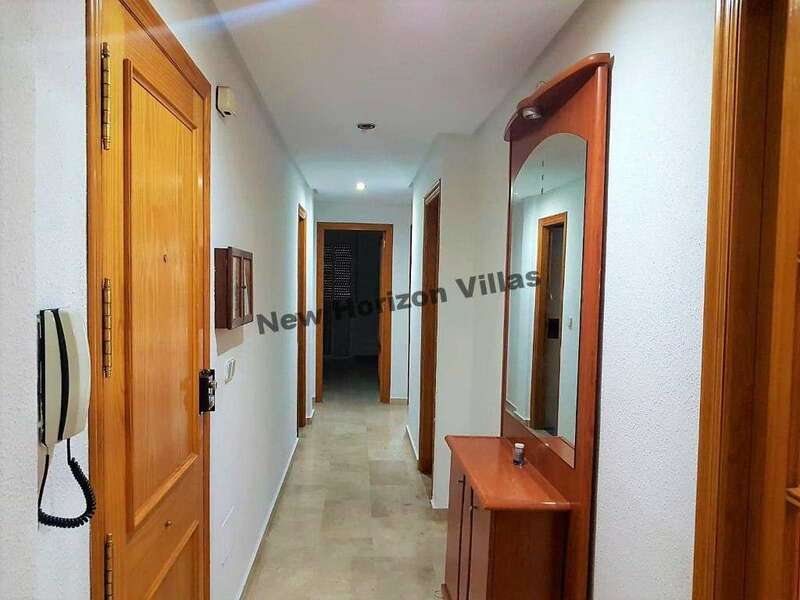 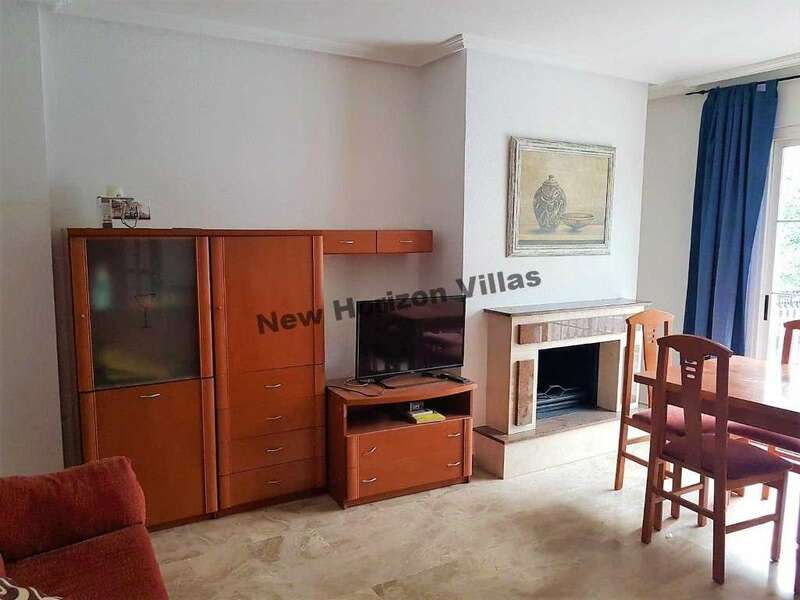 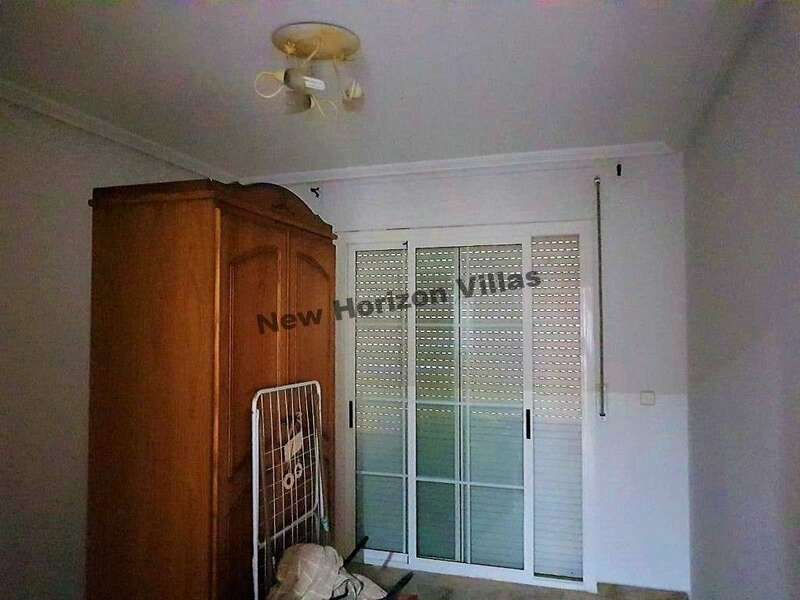 Spacious and bright apartment in Huercal Overa with 110 m2. 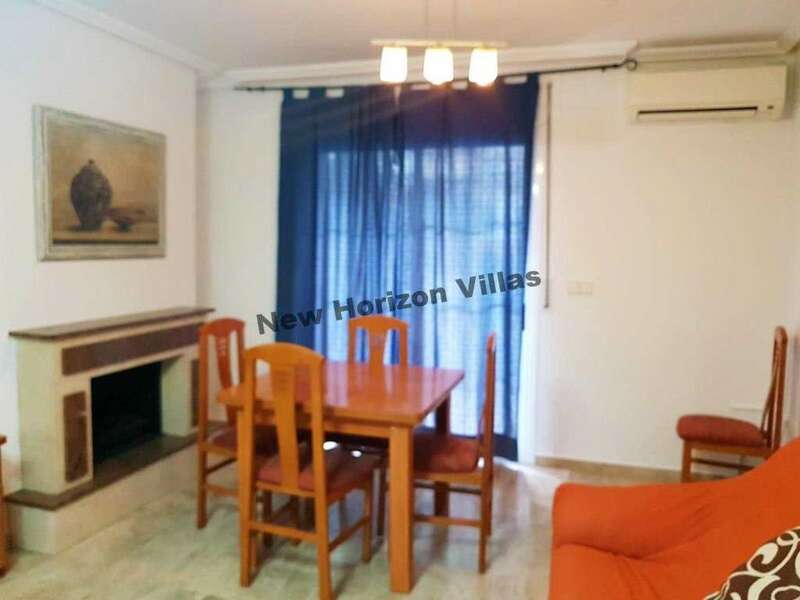 The apartment has 4 bedrooms, 2 bathrooms (one with a bath to shower and one without) living room with fireplace and balcony (on the balcony there is enough space to put a table and chairs), dining room, fully equipped kitchen, storage room and interior patio . 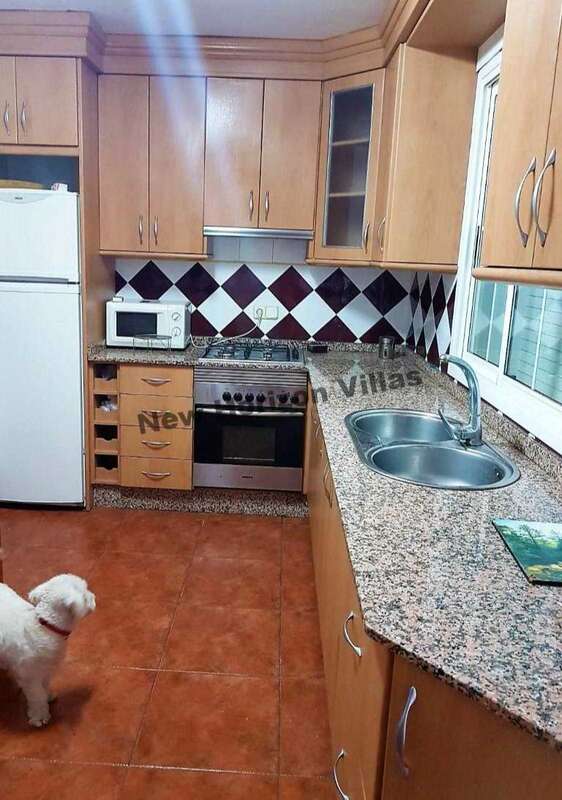 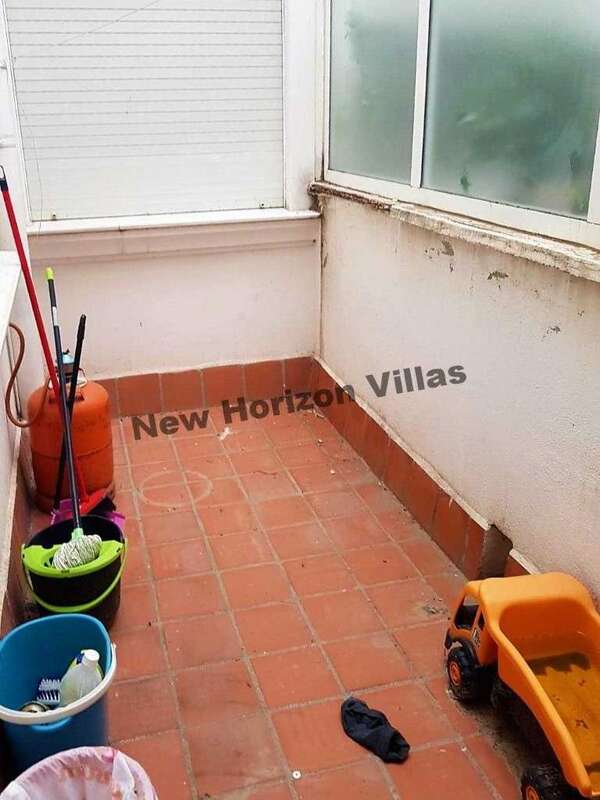 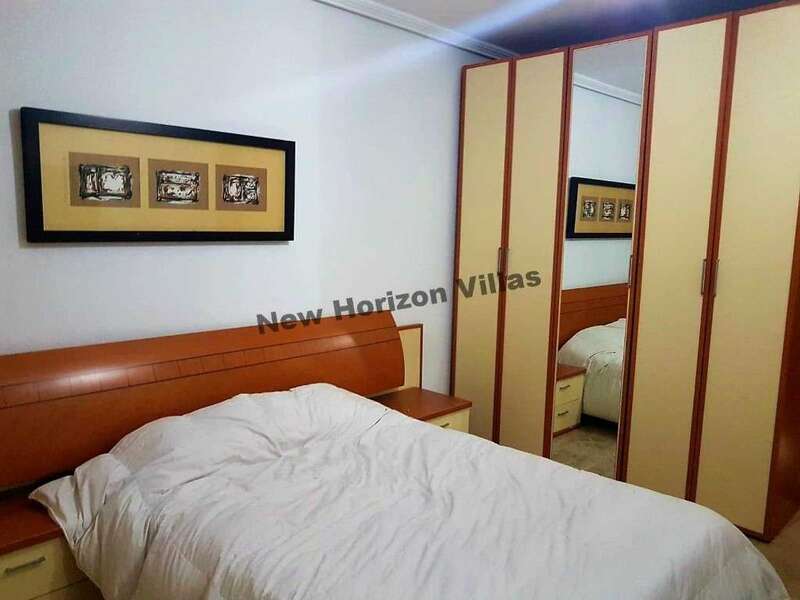 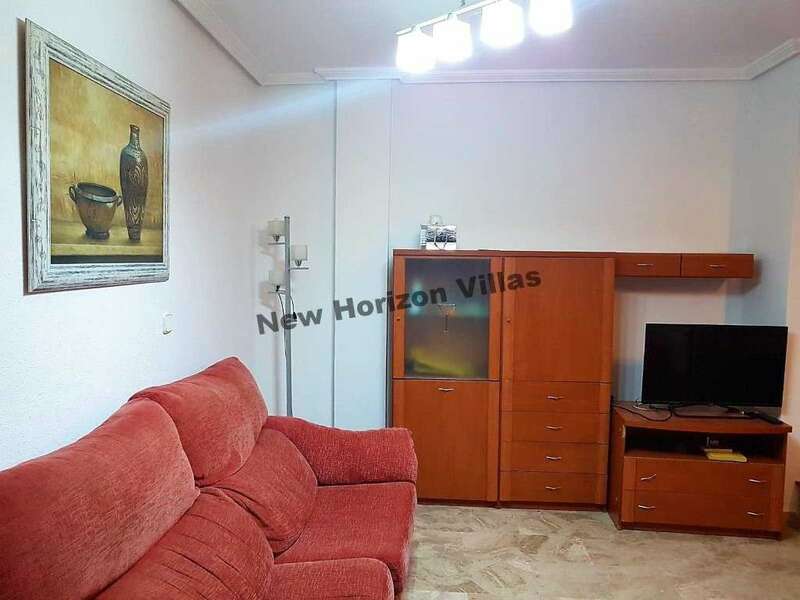 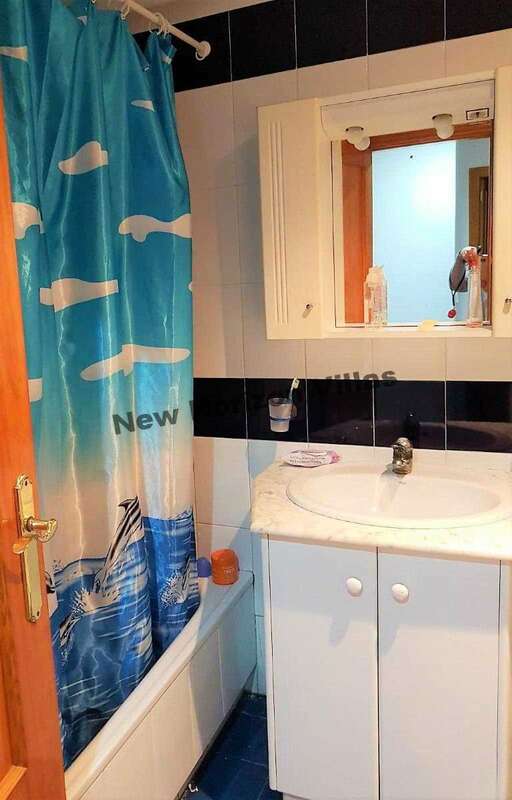 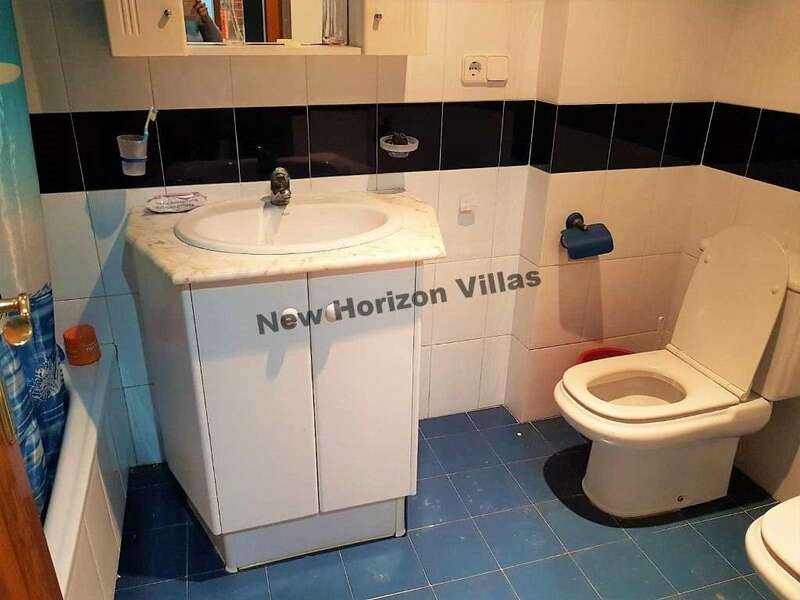 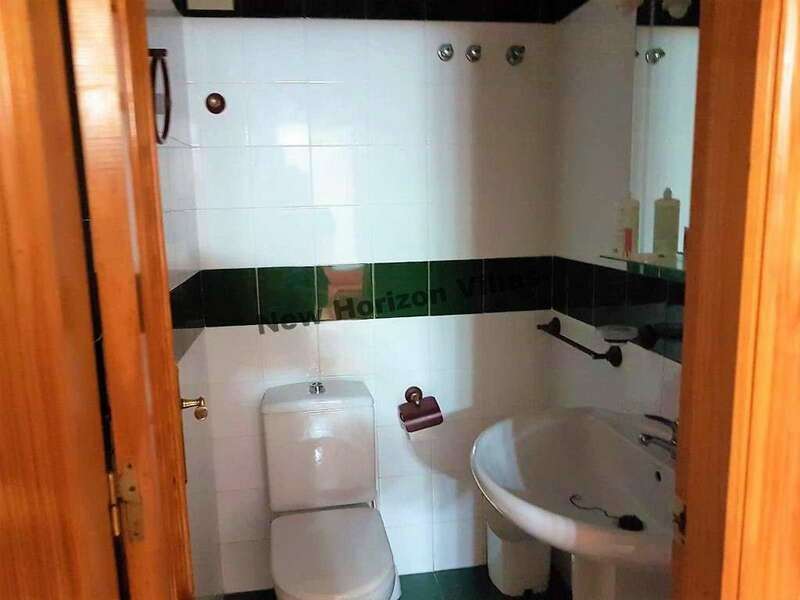 It has air conditioning and heating, is on the first floor without elevator and has no parking space included but is in an area of easy parking. 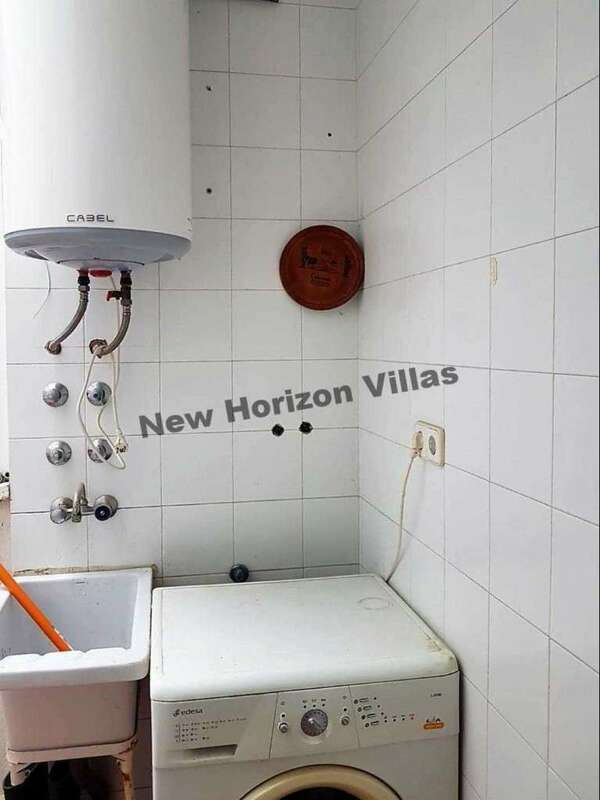 The apartment is rented fully furnished and the expenses of the community are included.